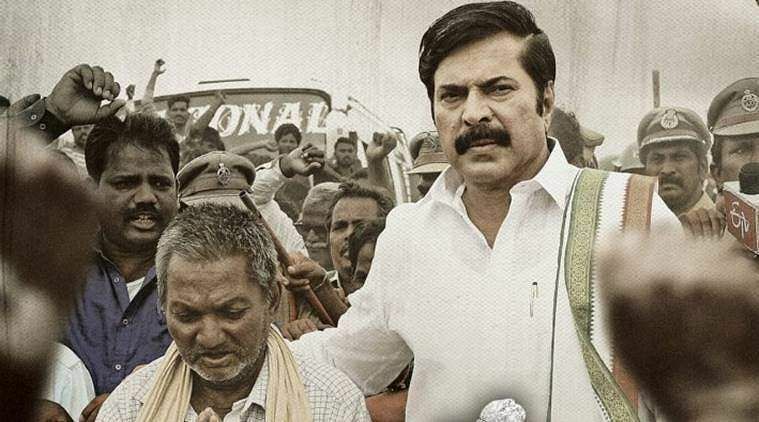 Actor Mammootty is gearing up for the release of Yatra, his comeback film in Telugu. The film, based on the life of late Chief Minister YS Rajasekhara Reddy, is directed by Mahi V Raghav. With the runtime of 126 minutes, Yatra, which has been certified U by the censor board, is slated for simultaneous release in Telugu, Tamil and Malayalam on February 8. A biopic that charts the padayatra of YSR before assuming power as the Chief Minister of erstwhile Andhra Pradesh, the film has Ashrita playing YSR's wife Vijayamma, while actors Jagapathi Babu, Rao Ramesh and Anasuya will be seen in pivotal roles. Speculations are rife that YSR's son, YS Jagan Mohan Reddy will be seen in a cameo in the film produced by Shashi Devireddy and Vijay Chilla.